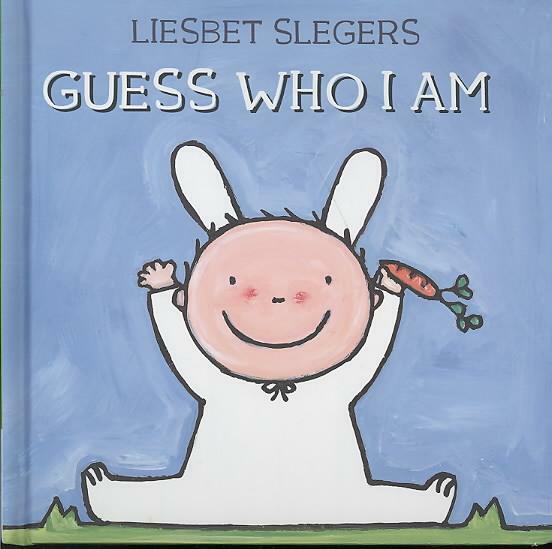 Bestel Guess who i am voordelig bij de grootste kinderboekwinkel van Nederland. Levertijd 1 dag. Colorful and vivid illustrations depict a toddler's point of view in these educational books that teach children about different concepts through riddles and by lift-the-flap features. 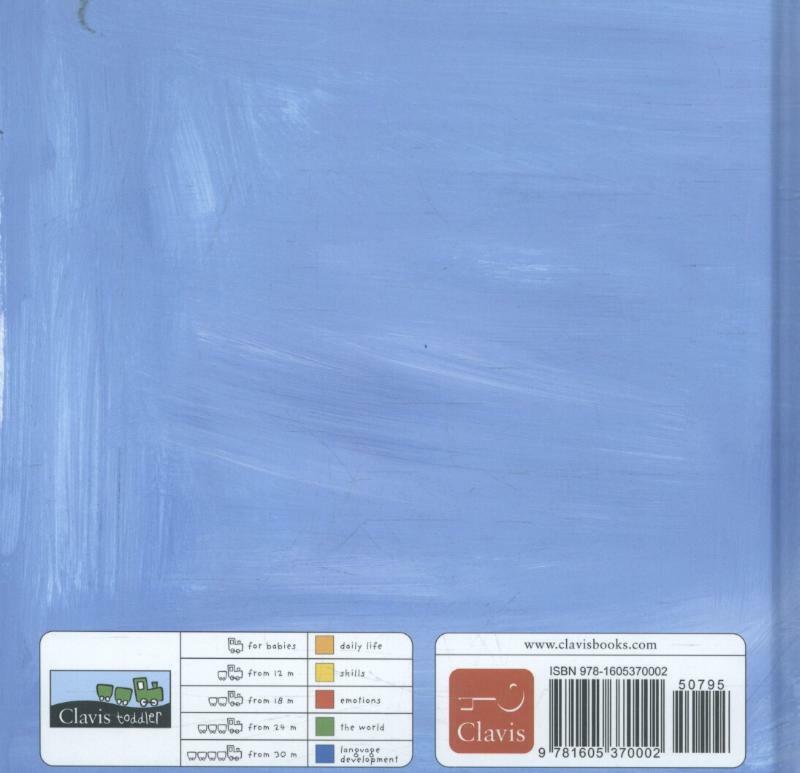 A dog, a chicken, a cat, a rabbit, and a goldfish are some of the members of the farm family, and as a young child investigates the animals and discovers their interesting habits, exciting tidbits about them are revealed.